About Us - Play Global! Play Global teaches mentors and leaders to become baseball coaches. Play Global’s expert coaches train players on baseball skills, safety and sportsmanship. Play Global! was formed in 2012, but our staff and board have years of experience that have prepared them to lead Play Global! with skill and direction. Get to know them by reading below, and contact us for more information. Tom is an international scout with the Pittsburgh Pirates after ten years working in European baseball development for Major League Baseball. 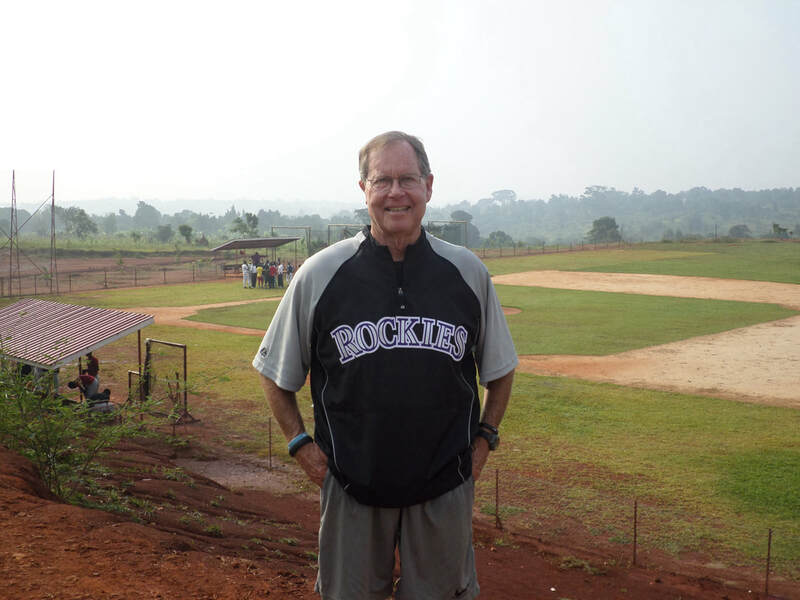 He has taught and presented at baseball camps and clinics in South Africa, Uganda, and throughout Europe. Julia leads Play Global's outreach, fundraising and administrative efforts. In addition to being an experienced athlete and coach, Julia holds a Masters degree in Public and Nonprofit Administration and has over a decade in nonprofit experience.